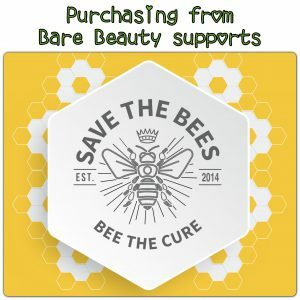 When you purchase a product from our website, 5% of the amount gets donated to Save the Bees ~ Bee the Cure to help re-home our precious bees before they get exterminated by nasty chemical sprays and to educate people on their plight. 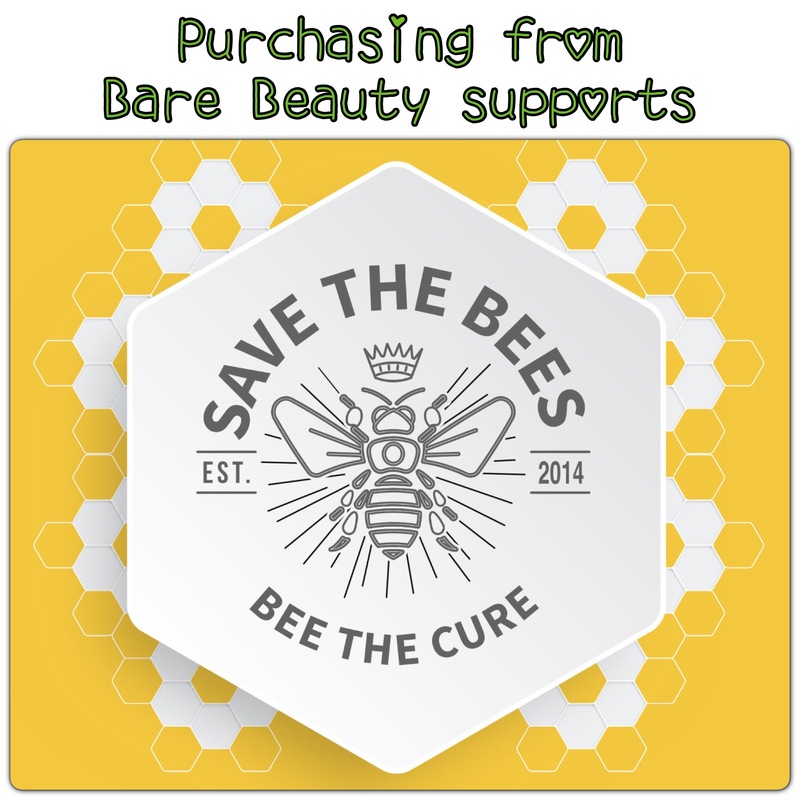 At save the bees, they are on a mission to save and cultivate the bees into safe and controlled hives. They are urging the public to call them instead of an exterminator, or better still, avoid using any poisons to control one of natures most prized creatures.